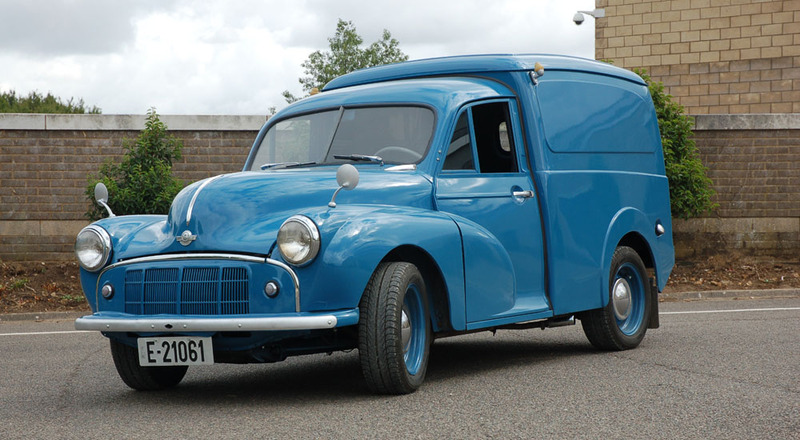 ‘The Minor 1000 LCV Register’ was created by Dave Thomas specifically for all LCVs built from 1956 onwards, as Peter Hanby has, for many years now, run the Series II Register excellently. 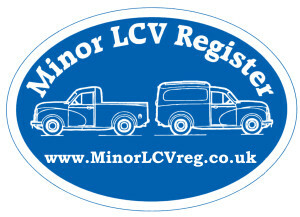 The Minor LCV Register is dedicated to the preservation, use, restoration, as well as the historical study of all Minor LCVs, Morris and Austin no matter what condition, concourse or just rough! If you have a Minor LCV then we are he club for you.